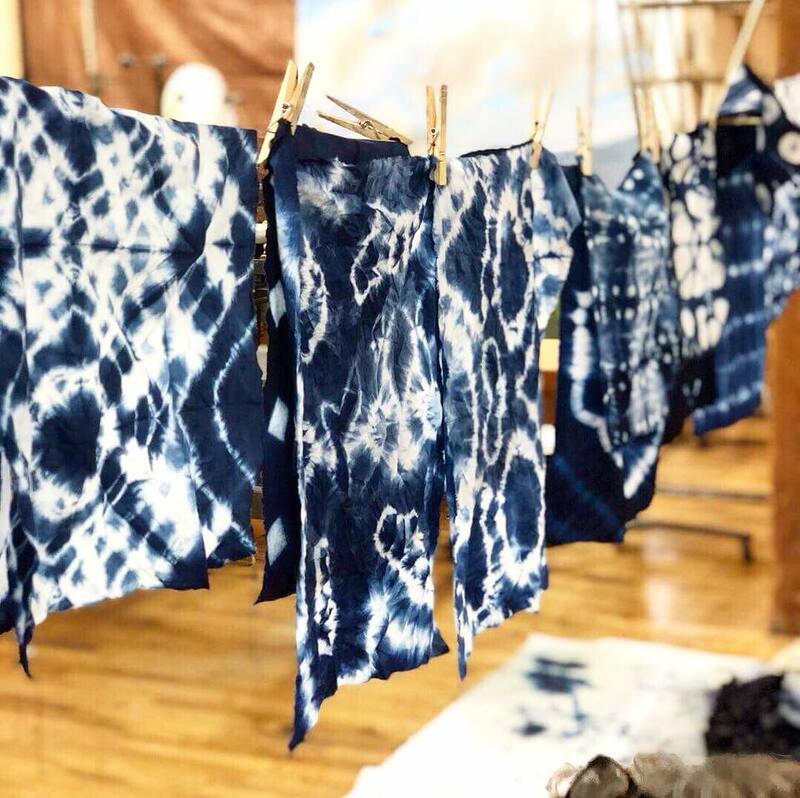 Join me at South Main Creative, located in Little Rock, AR, for an introduction to Indigo and Shibori workshop. • 1 scarf-sized piece of linen and small cotton tote will be provided, along with plenty of muslin and cotton for experimentation. • Wear old clothing that can be stained. The dye will splash. • Bring a brown bag lunch and drink, and a dessert will be provided. Registration is required and is available here.